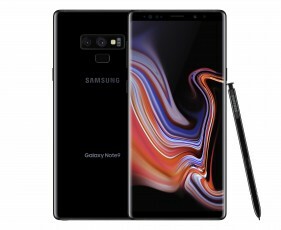 The Samsung Galaxy Note9 launched in only two colors in the US: Ocean Blue and Lavender Purple. 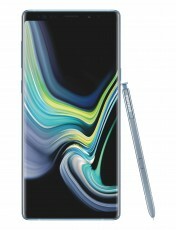 As compensation, US fans will be the first to get a brand new color option, Cloud Silver. 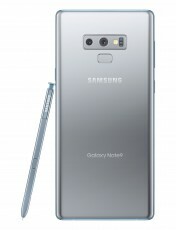 A neutral gray with a matching S Pen, the new paint job will be available exclusively on Samsung (online) and Best Buy (online and in stores) staring October 5. Pricing is the same as all the other paint jobs. 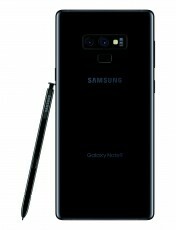 A week later one of the missing colors will join in  the Galaxy Note9 in Midnight Black will be widely available in the US from October 12. 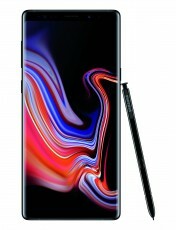 Unless you want the 512GB version, then youll have to wait until October 26. 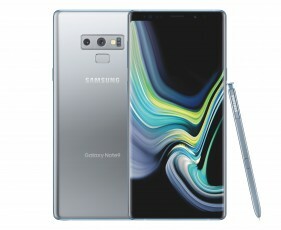 The Cloud Silver version will eventually make its way to other markets. That would leave the Metallic Copper as the rarest color (not available in the US nor in Europe).